Have you always felt a calling to the world of beauty? You’re not alone. So many of us here at Broken Arrow Beauty College (BABC) feel the same way. There are a few ways to tell if this is your destiny. 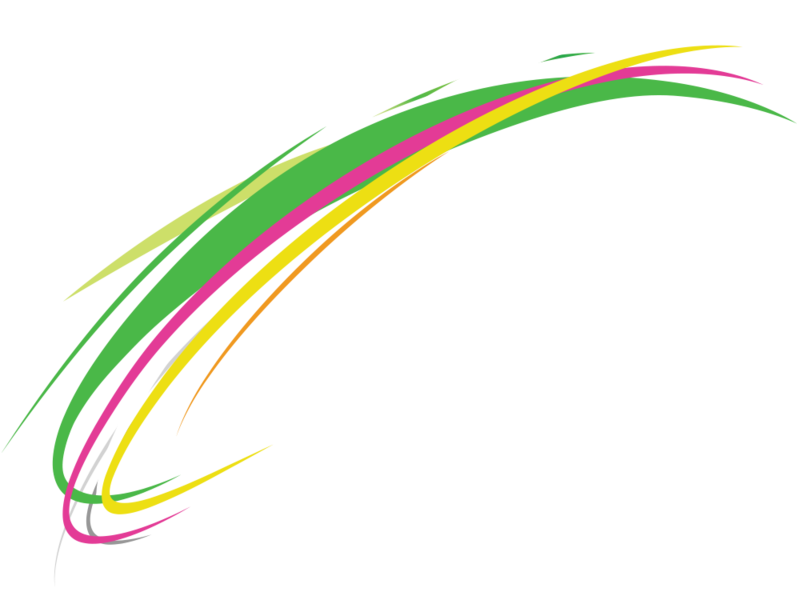 Check out our blogs! Let’s start off with the basics. What is cosmetology? Is it all just hair? Our blog defines this career and what you can do as a licensed cosmetologist! If you’ve have a gut feeling that you’re meant for a future in beauty, check out this blog to see if the stars align. Ahh, childhood. 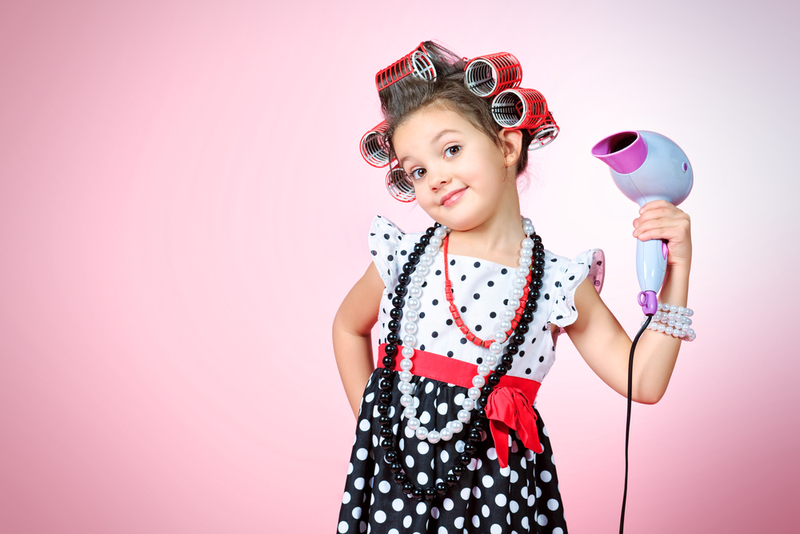 If you’re anything like us, beauty was a passion for you from the time you could do your own hair. Back then your mannequin’s head was your favorite doll and blue dollar store eyeshadow was the only palette you needed. 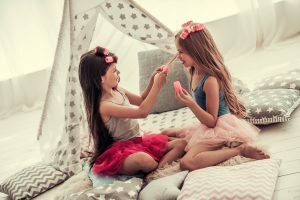 Check out this blog to see our list of beauty products from childhood that indicate you were simply born to do this! Quick! What is your first memory of doing something beauty related? Was it in first grade when you cut your friend’s hair with safety scissors? Or was it when you were nine and your dad let you paint his nails? Answer these five questions to find out if you were made for a beauty career. Have you always felt a little different than your college peers? Do you thrive in a hands-on environment? Then you are probably looking for a career doing what you love: beauty! Here are five signs you were meant to pursue it! OK. So you’ve determined that you’re meant to pursue beauty school. What’s next? Will you even like school once you’ve enrolled? Will it be hard? Will it be fun? We answer all your questions in this blog! You’ve confirmed it. 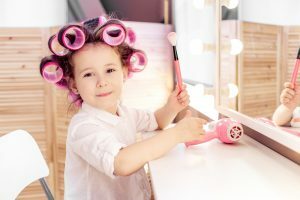 You were born for a career in cosmetology! Congrats! It’s time to pursue your destiny. Dreams of becoming a professional, licensed cosmetologist start with getting the proper education. We offer a cosmetology program that is designed to take your passion and turn it into real skills! Contact us today to learn more about getting enrolled!